Hemp oil comes from a variety of the cannabis, or commonly known, marijuana plant.Â This particular type of Cannabis plant is not grown for it’s THC, psychoactive properties. It’s grown for it’s tall, strong fibers.Â There are many textile and household products made from this type of cannabis, among which, is hemp oil. Hemp oil is made from the seeds.Â It is cold pressed and should be dark in color and have a nutty flavor. 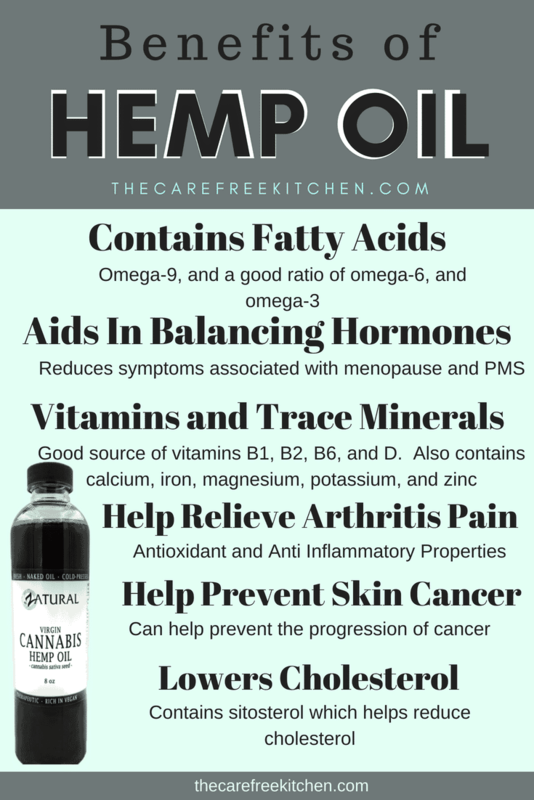 If you haven’tÂ tried hemp oil yet, now is the time.Â It is a delicious, nutty, and delicious oil and works perfectly in many recipes.Â Hemp oil is best used when not heated.Â You can use it warm but anything that is too hot to touch with your skin is too warm for hemp oil. Hemp oil is growing in popularity.Â You can find it in most health food stores or online.Â I gotÂ mine from a great online store, Zatural. They have quite a few hemp oil products that I can’t wait to try! 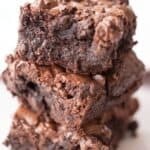 How to cook with Hemp Oil? The best way to cook with hemp oil is to not heat it.Â It can be served warm but that’s just about as hot as you want it.Â If you heat the hemp oil it will loose the omega oils found naturally in hemp oil.Â Hemp oil contains fatty acids, omega-9, omega-6, and omega-3. Hemp oil has a number of health benefits, here are just a few notable health benefits of hemp oil. As mentioned above, it contains fatty acids: omega-9, omega-6 and omega-3. Aids in balancing hormones and can help reduce the symptoms associated with menopause and PMS. Contains vitamins and trace minerals: hemp oil is a good source of vitamins B1, B2, B6, and D.Â Hemp oil also contains calcium, iron, magnesium, potassium, and zinc. It can also help lower Cholesterol: Hemp oil contains sitosterol which can help reduce cholesterol. 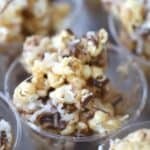 What can I make with Hemp oil? 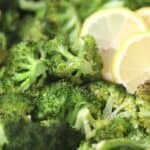 Salad dressings– you can substitute half or all of the oil called for in the recipe with hemp oil. Smoothies–You can add a tablespoon or 2 to your fruit smoothie.Â You can enjoy the many vitamins and minerals and omega oils found in hemp oil. Hummus–If your favorite hummus recipe calls for hemp oil, try subbing out the avocado or olive oil for hemp oil. 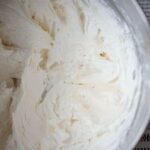 Ailoi– Aioli spread is a great way to add flavor to your favorite burger or sandwich. Protien Shake– Add a tablespoon to your protein shake to help you balance those macros! 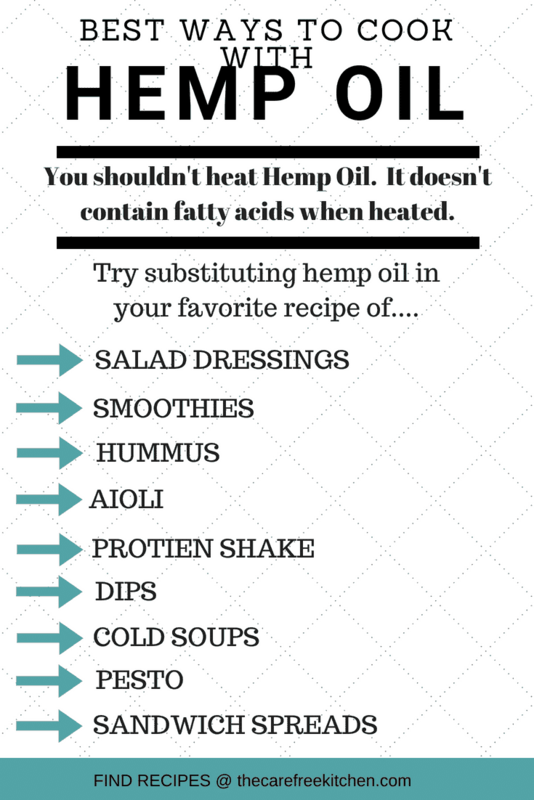 Dips– If you have an oil based dip, sub the vegetable oil or olive oil for hemp oil! Cold Soups-Use hemp oil in or drizzle a little on your cold soup. 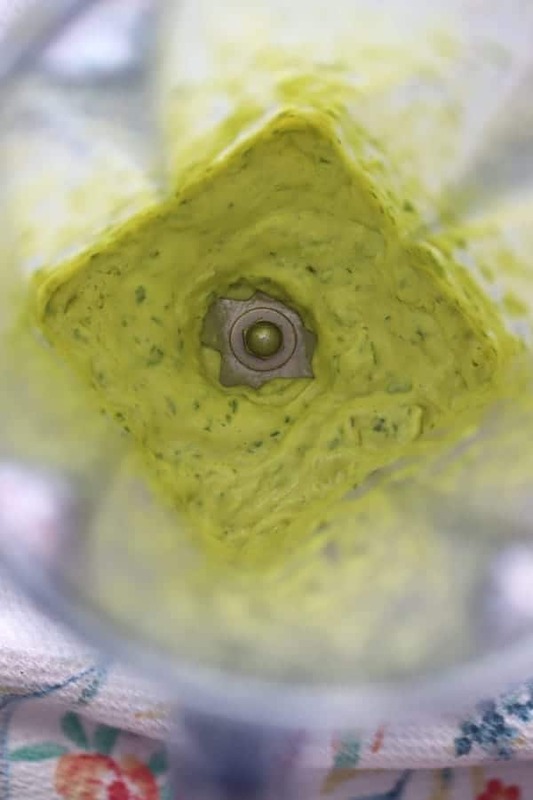 Pesto–Pesto usually calls for olive oil, sub it out for hemp oil and it will add a little nutty flavor to your fav pesto recipe. 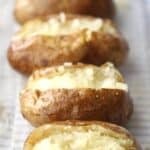 If you enjoy the amazing flavor of this recipe, here are a few others you’re gonna want to try! 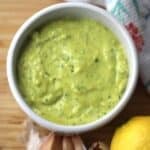 This delicious garlic basil hemp aioli super tasty as a sandwich spread, hamburger spread, or as a dip for french fries. 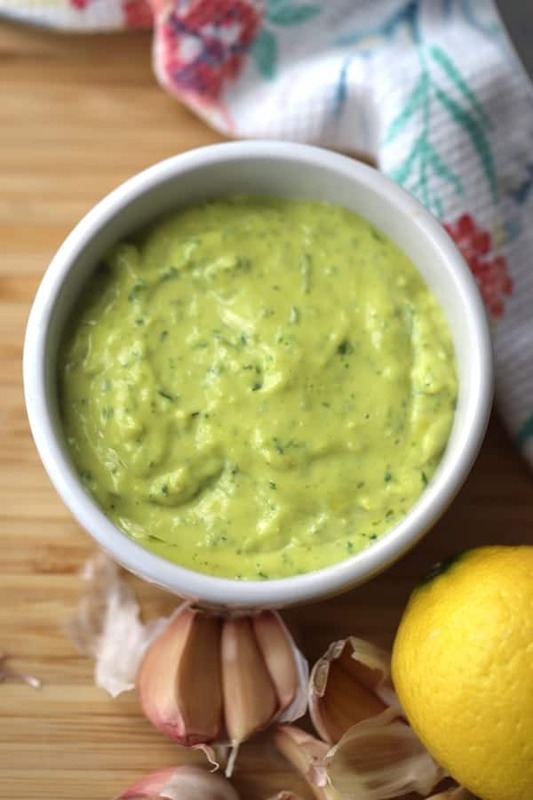 In a food processor or blender, combine the basil, garlic, egg yolks, lemon juice, and salt. Turn on the food processor and slowly pour in the avocado oil and the hemp oil. Turn the food processor off and scrape down the sides and blend again. The aioli should be thick and creamy. 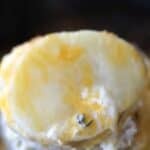 Serve immediately or store it in an airtight container for several days until ready to eat. This recipe makes approximately 1 cup.